How much work would it take for you to move all of your directives and their templates to several different new directories? You'd have to update the templateUrl, script tags, etc., etc. With webpack, this can be trivial. For example, you don't need to worry about loading your templates in the $templateCache ever again. Webpack will help you modularize your css and tests. 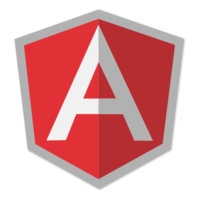 All of these things and more in this series so you can start using webpack with Angular today.